Redefining the Face Of Beauty : BENEFITS OF ALMOND OIL, PART I "Sweet"
BENEFITS OF ALMOND OIL, PART I "Sweet"
We've all likely heard of the benefits of coconut oil, flaxseed oil, and cocoa oil...but have you ever heard of almond oil? 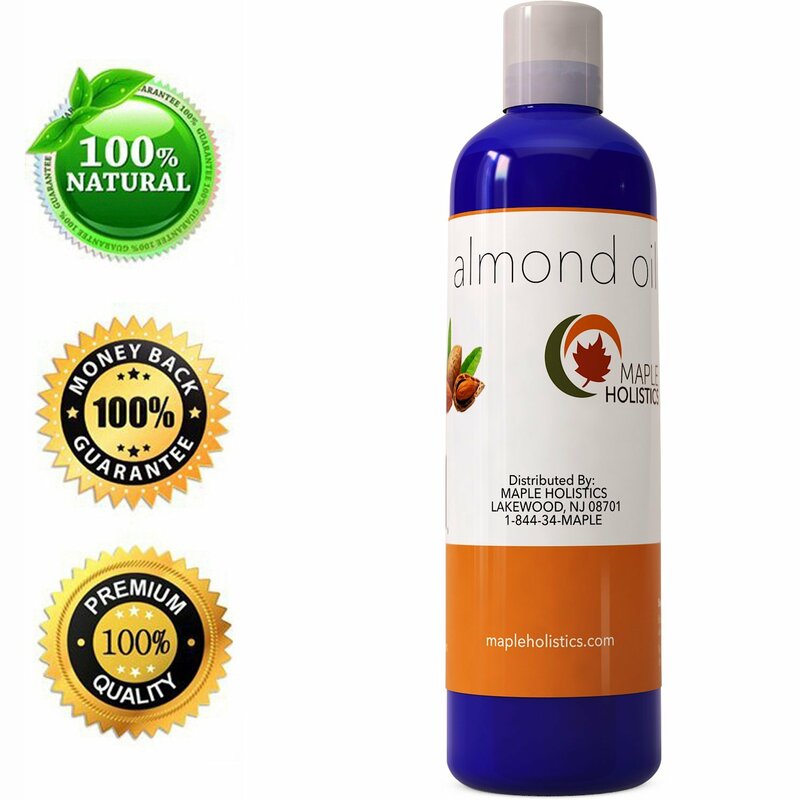 Almond oil, as the name suggests, is extracted from directly from almonds. It has been known to be used for both its health benefits and as a beauty regiment. The oil itself was extremely popular in Southeast Asia and the Mediterranean Region, and was made into something that could be used, both externally and internally. It can be made from dried kernel and sweet almonds. However, most vendors just classify them into two different types of oil: Sweet and Bitter. Sweet almond oil is rich in Vitamins B and E. It is a good source of protein, minerals and folic acid. It is widely used in cooking, massage, hair care, skin care and for natural healing purposes. Pure almond oil, taken from the almond fruit, is a healthy addition to many foods for its many health benefits. It can be found in many hair products and skin lotions. In addition, sweet almond oil can be used to nourish the brain and nervous system, and help lower cholesterol. In the next article (under Health), we will cover Bitter Almond Oil more extensively...but here is a preview! Bitter Almond Oil should be used only under a doctor's supervision. It has antiviral, anti-bacterial, anti-itch, anti-fungal and anti-spasmodic properties. In addition, Bitter Almond oil is used as a filler in many over-the-counter and prescription medications . For example, it is used as cough suppressant, local anesthetic, sedative, pain suppressant and a diuretic. 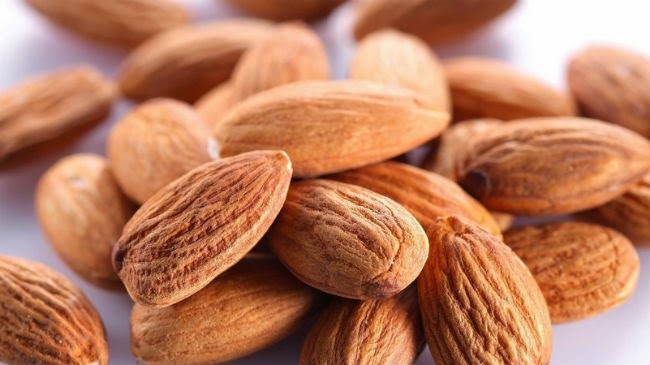 Also, bitter almond oil cannot be ingested directly, whereas sweet almond oil is made from edible almonds. And as always, if there are any further questions, please feel free to contact redefiningfobinamerica@gmail.com. 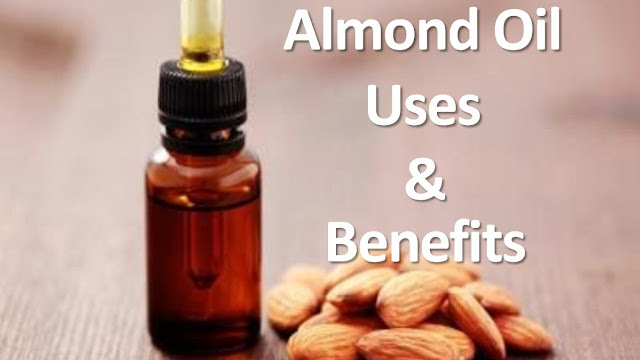 To learn about Bitter Almond Oil Click Here! MATCH YOUR SKIN TONE CELEBRITY STYLE! FRECKLED BEAUTIES, SKIN CARE TIPS! LASER HAIR REMOVAL, EVERYTHING YOU NEED TO KNOW! 10 PRODUCTS THAT HELP EVEN SKIN TONE! BEST SKIN CARE TIPS FOR OILY SKIN! PLANT SUMMER SKIN IRRITANTS & HOW TO CURE THEM! SAVE MONEY! ALL IN ONE CREAMS! BB VS. CC CREAMS! SIGNS YOU MAY BE ALLERGIC TO SKINCARE PRODUCT! TOP 10 MUST TRY FOUNDATIONS FOR OILY SKIN! WHAT YOU SHOULD KNOW ABOUT YOUR BODY WASH/GEL! WHAT IS A PORE FILLER? HOW TO CONCEAL LARGE PORES! "Out of the same mouth proceedeth blessing and cursing. My brethren, these things ought not so to be. Doth a fountain send forth at the same place sweet water and bitter? — James 3:10-11 (KJV)."